Dr. Patel is a diplomate of the American Board of Urology. Dr. Patel completed his General Surgery & Urology residency in New York at the Jewish Hospital Medical Center of Brooklyn, New York. He has been highly trained for procedures including, Laser, Lithotripsy, Penile Implant and Vaginal Rejuvention. Dr Patel believes that each individual’s needs are unique and require customized care. He strives to improve each patient’s quality of life through his surgical expertise, professional qualifications and extensive experience with over 30 years in the field and over 10000 cases performed. The American Urological Association, Inc.
Southern California plastic surgeon Dr. Angel Gomez-Garciahas been practicing cosmetic surgery in El Monte, Los Angeles & Beverly Hills for over 15 years. Performing a variety of breast and body procedures, he specializes in breast augmentation, breast lift, abdominoplasty, liposuction, and fat transfer. As a member of both the American Medical Association (AMA) and the California Academy of Cosmetic Surgery (CACS), Dr. Gomez-Garcia combines his surgical expertise with an artistic touch to provide patients with beautiful and satisfying results that last many years. In his spare time, Dr. Gomez-Garcia loves to learn the latest techniques in plastic surgery and frequently attends plastic surgery seminars. His active participation in the community also plays an important role in his life. Samuel Kashani, MDis a board-certified general and bariatric surgeon. He has an extensive background in bariatric surgery, as well as gastrointestinal, hernia and cancer surgery. His expertise includes using minimally invasive Single Port technigues laparoscopically in any of the above surgeries as well as weight loss procedures performed at the Bariatric Surgery Center of Excellence Dr. Kashani’s serves as the current Chief of Surgery at Sherman Oaks Hospital, is an Assistant Clinical Professor at UCLA School of Nursing, is a general surgeon at Wound Care Center at Valley Presbyterian Hospital, and has been running his own private practice since 2008 on the Westside and San Fernando Valley. Dr. Kashani completed his Doctor of Medicine as well as a Master of Science degree (Applied Physiology) at Rosalind Franklin University in 2002. He then completed his internship and residency in general surgery at UCSF – East Bay Surgery Program, when he volunteered at the Guatemala Surgical Mission. He also completed a fellowship in minimally invasive, advanced laparoscopic, and bariatric surgery at Cedars– Sinai Medical Center. Dr. Kashani is board certified in General Surgery by the American Board of Surgery. In addition to his professional experience, Dr. Samuel Kashani has authored publications in various fields. His research areas of interest include the appendicitis incidence among Hispanics in Chicago and Jewish medical ethics on Euthanasia. Dr. Rahal completed his plastic surgery training at Montefiore Medical Center in New York, where he trained under the guidance of national leaders in reconstructive and aesthetic surgery. He has received awards from Montefiore Medical Center in recognition of his research accomplishments in the field of plastic and reconstructive surgery. His research has resulted in several publications within the plastic surgery literature. Dr. Rahal graduated in the very top of his medical school class. He was selected for the prestigious medical honor society, Alpha Omega Alpha (AOA). This award is only given to the top 10% of medical students in the United States. 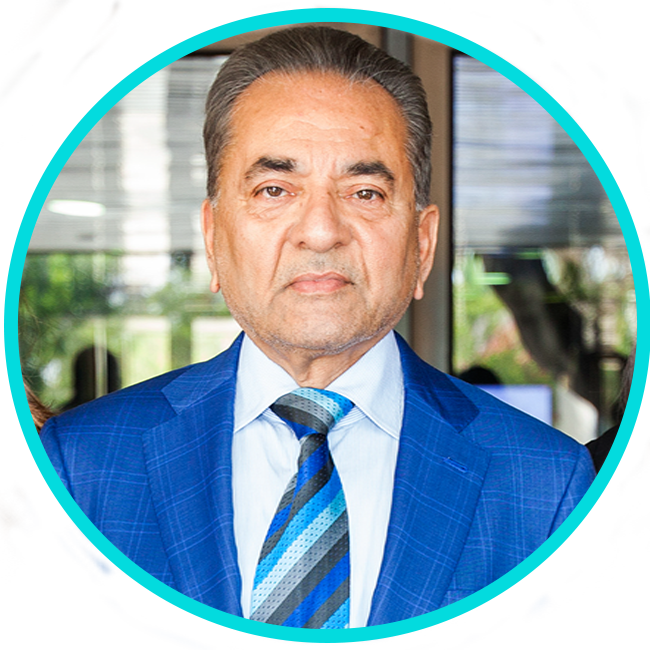 Dr. Nazarian is a board-certified surgeon and diplomat of the American Board of Surgery, a Fellow of the American College of Surgeons, and a Fellow of the International College of Surgeons. As an active member of the American Society of Metabolic and Bariatric Surgery and International Federation of Bariatric Surgery, Dr. Nazarian has performed more than 4,000 bariatric procedures in the past 25 years. After completing his general surgery residency in New York at the Brooklyn Jewish Hospital, Dr. Nazarian completed 2 years of fellowship in surgery at Wayne State University of Michigan and Hahnemann (Drexel) University in Pennsylvania. Dr. Nazarian has been practicing in Beverly Hills, California, since 1986, and at the forefront of bariatric surgery, performed all different types of bariatric cases in the form of minimally invasive procedures for Gastric Bypass, Lap-Band procedures and Sleeve Gastrectomy. Dr. Nazarian specializes in laparoscopic procedures and performs almost all of his procedures laproscopically. Dr. Nazarian also receives number of revisional bariatric surgeries which are referred from other institutions for correction.  As the Medical Director of Beverly Hills Institute for Bariatric Surgery. Dr. Nazarian believes that each individual’s needs are unique and requires customized care. He strives to improve each patient’s quality of life with his surgical expertise, professional qualifications, and extensive experience. Dr. Nazarian is recognized as a Member of “Bariatric Center of Excellence” which is given to experienced surgeons in the field with quality of practice. Dr. Mario Rosenberg is an internist and gastroenterologist serving patients in the Beverly Hills and greater Los Angeles areas. He completed his internship at Tulane University, where he focused on internal medicine. He then completed a residency at Faulkner Hospital. He holds board certifications from the American Board of Internal Medicine and Gastroenterology. In addition to his private practice, Dr. Rosenberg is an Assistant Clinical Professor at UCLA School of Medicine. Patients visiting Dr. Rosenberg can receive a wide range of medical services. General screenings for prostate and colon cancer are available, in addition to treatment for Crohn’s Disease, ulcers, Irritable Bowel Syndrome, and other stomach and intestinal ailments. He is able to serve patients in seven languages, including English, French, Spanish, Hebrew, and Russian.